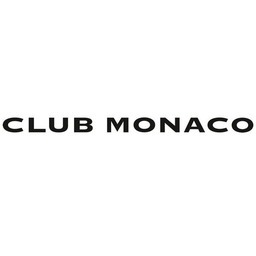 Club Monaco is timeless modern fashion for men and women in Mississauga. A global brand, they first opened in Toronto with clothing, bags, jewellery, and accessories. Shop Club Monaco at CF Sherway Gardens today.